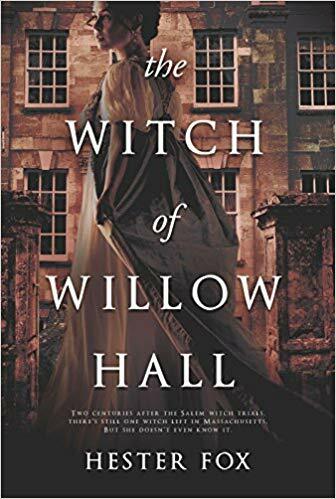 Review (4 Stars): The Witch of Willow Hall was an entertaining yet complex novel that will keep you on the edge of your seat. 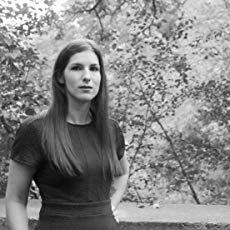 This book was filled with rich descriptions of the past as you follow the journey of the Montrose sisters as they experience the secrets of Willow Hall. I enjoyed this well-written story and you will too. Thank you so much for taking the time to review, I’m so glad you liked it!